Is your family eating way too much fast food? Are you spending way too much on groceries? Do you feel overwhelmed by meal planning? 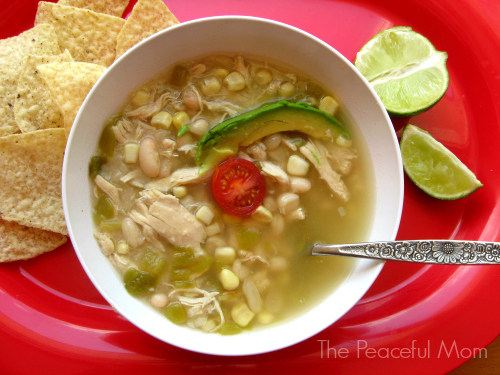 You Want to Make Delicious, Healthy Meals for Your Family. You Just Need More Time. 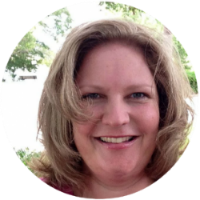 As moms, and especially working moms, we all struggle with how to manage everything and not feel guilty about what doesn't get done -- because there is ALWAYS something that doesn't get done. 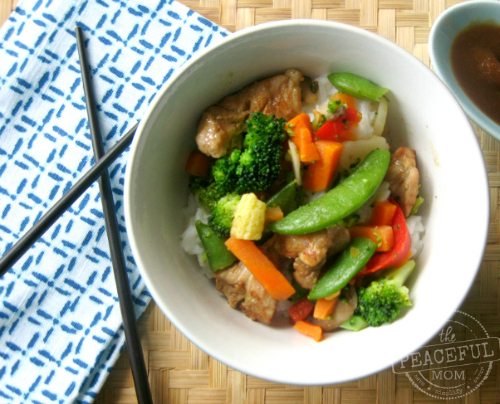 And healthy meals are often one of the first things to go when we're busy. But you CAN make delicious food fast and find time for more of what you want to do. 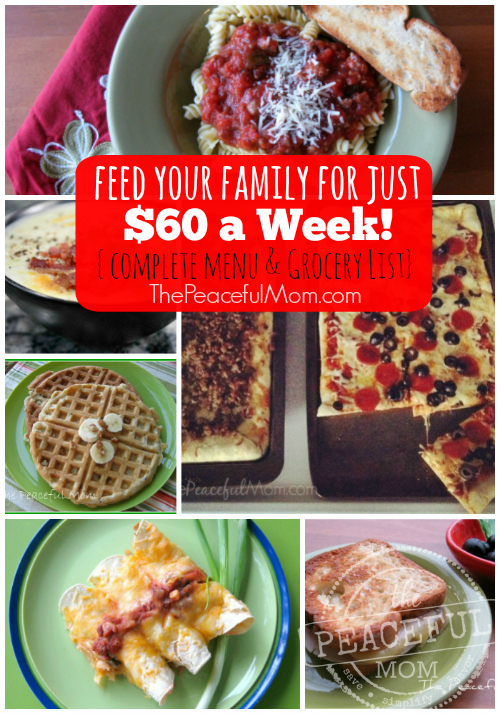 ​The ﻿Super Easy Meal Plan Bundle has everything you need to get dinner on the table FAST! As a busy work-from-home mom, I understand the need for time-saving solutions. I also secretly hate to cook, but that's another story. I've learned how to make simple, healthy meals on a budget all while spending way less time in the kitchen. In this Super Meal Plan Bundle, I'm sharing some of my top secret weapons from the kitchen so you can feed your family GOOD food in less time and for less money. Feed your family well and stop those nagging feelings of guilt from going through the drive-through one more time! 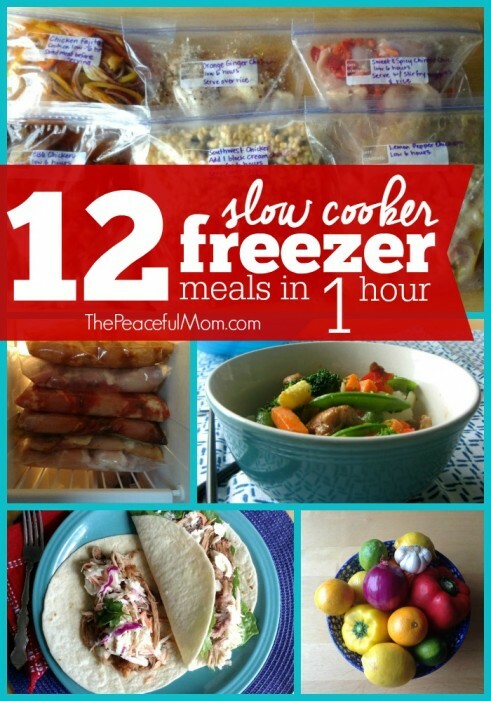 Six delicious recipes that you double & prep in 1 hour then freeze for easy dinners all month! 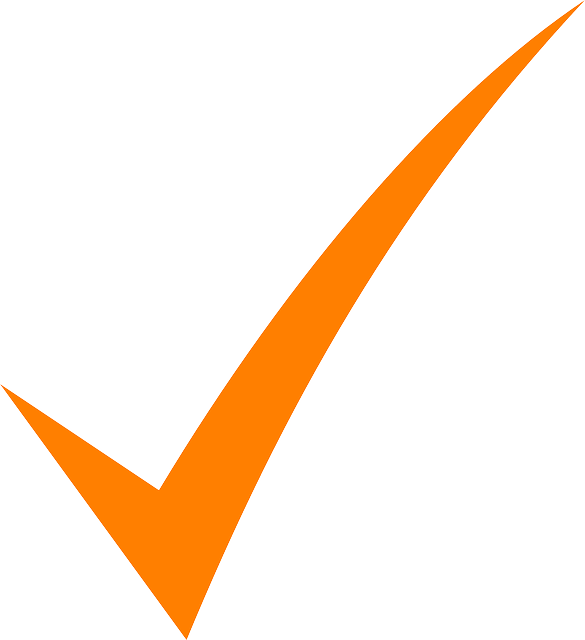 Includes recipes, plan & grocery list. 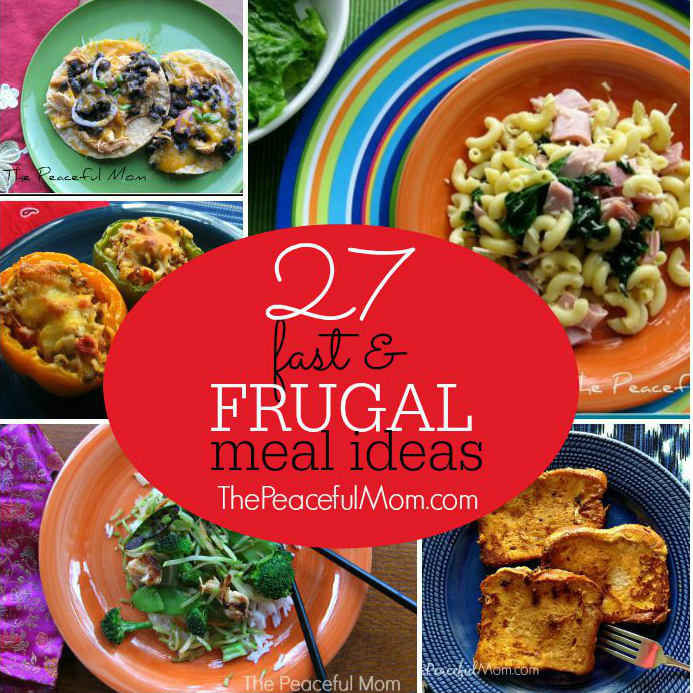 27 Simple and Frugal recipes to help you get dinner on the table in 20 minutes or less! 5 delicious meals you make in 30 minutes total for quick week night dinners. 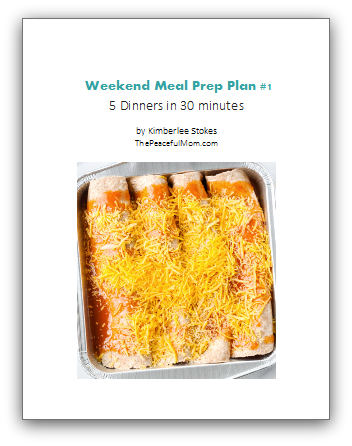 Includes recipes, grocery list, instructions & Weekend Prep Tips. A week of simple meals you can make for around $60. Includes recipes and grocery list. 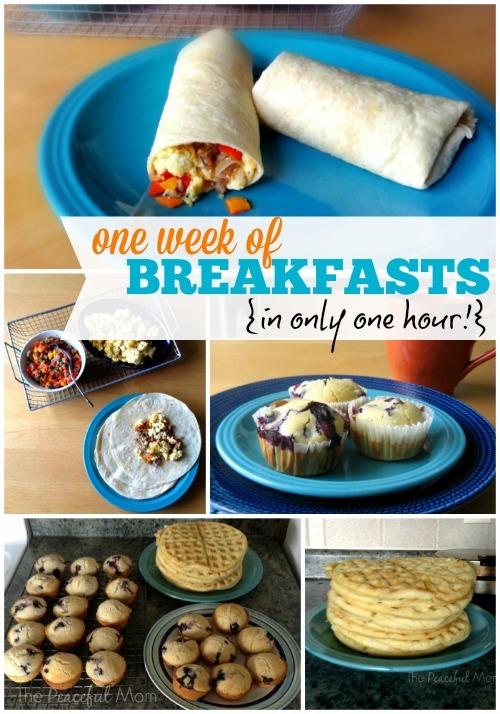 Easy plan to double and prep three scrumptious recipes for easy breakfasts all week! Includes recipes, plan & grocery list.